Going on a Safari can be one of the most exciting trips you can take. Taking a drive through the wild openness of Africa or elsewhere, being able to see majestic wildlife in their natural habitat and seeing how they communicate, act and move. In most cases, the amazement in this trip is echoed in the price with many safaris appearing on the expensive side of life. However, this kind of trip is more of a once in a lifetime opportunity, so you might as well save and have the trip of a lifetime. 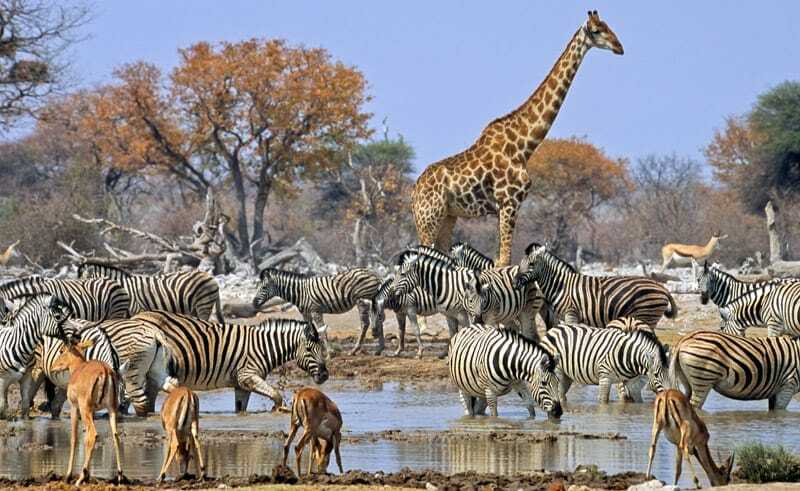 If you are wondering where to go on your safari, then check out our tips on the top Safaris in the world. 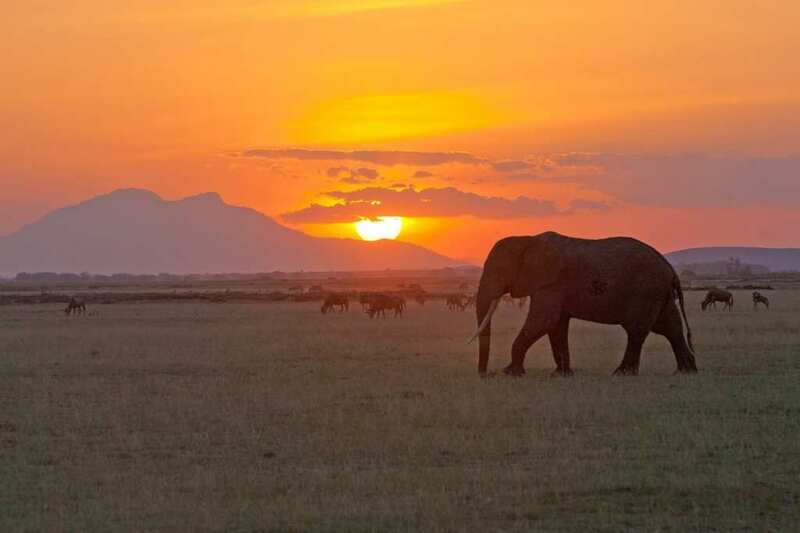 This safari has been classed as the best in the world due to its diversity of wildlife. It is because of the area’s dryness that thousands of animals migrate here every year. One special touch that Okavango Delta has to offer is that you can conduct the safari on horseback, meaning you can reach the flooded area of the landscape. 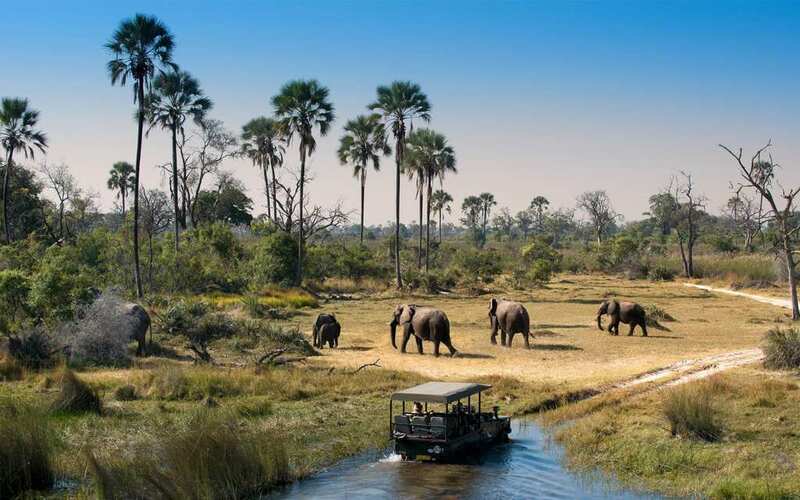 There is also a houseboat to enable you to travel along the water and stunning luxury lodges at Moremi Game Reserve. Not one of the most obvious destinations, but Ongava Park in Namibia is a secret delight. Here you are guaranteed to feel completely out in the wildness and a million miles from home. Due to its lack of popularity, although there is no obvious reason why the safari is to be enjoyed without a trail full of other tourists behind you. There is a breathtaking stay option in which you can settle in accommodation that is perched into the air that allows you to observe the wildlife from your private space. You can also enjoy the lodges infinity pool.